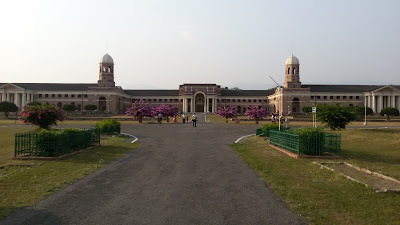 F.R.I.-Forest Research Institute is one of the most famous educational and tourist place in Dehradun, India. It is popular for British era colonial architectural beauty with the lush green campus of the institute spread over in 450 hectares. It is a good attraction for those tourists who are the nature lover, students and teachers of Environmental, Botanical and Forestry science and also for Civil and Architecture students. Made by the British government in 1878 for forest research of Uttrakhand with the name as the British Imperial Forest School. Reestablished in 1906 as the Imperial Forest Research Institute for British Imperial Forestry Services. 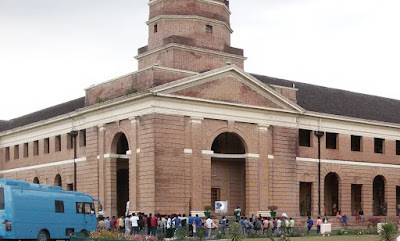 Guinness Book of Records kept FRI in its records for a time due to its building is the largest pure brick structure. The main principal front of the building is approx. 1000 feet long. 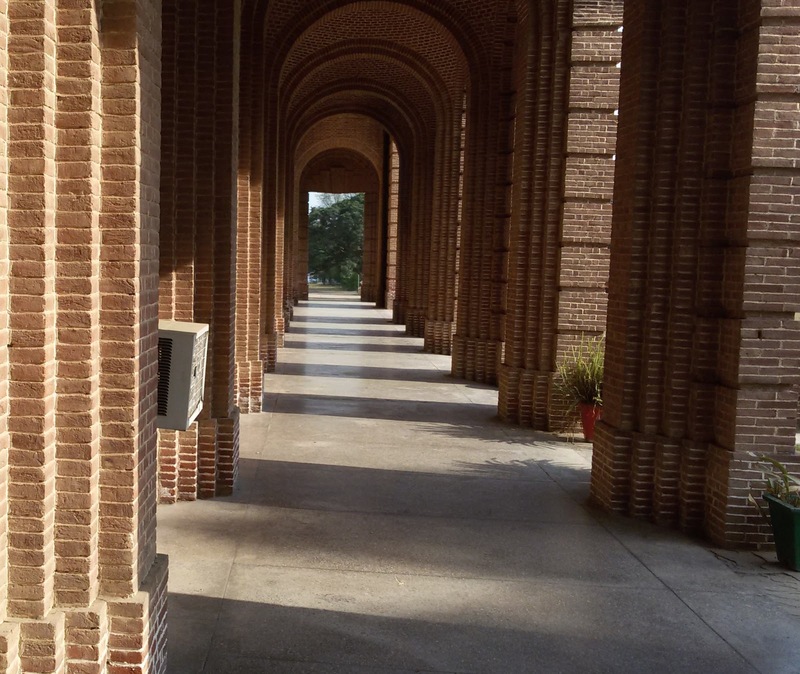 FRI building is the example of Colonial architectural and Greco-Roman style. It was built in1906 so its building has features of mixed architectural style such as Mughal towers, Roman columns edged, formed arches and very large size of the building. Get status of Forest Research Institute (Deemed to be University), Dehradun in December 1991. It works as headquarter of Indian Council of Forestry Research and Education (ICFRE). It has the largest Forestry Research human resource in South Asia. For agriculture students, FRI museum is the best thing for visiting and learning. A common person can also learn from the museum lots of things of nature. There are six museums and open to all at nominal entry fee to see it. 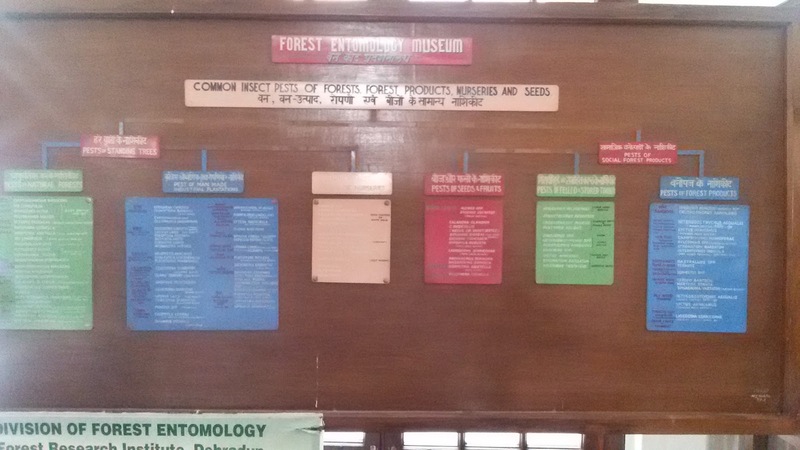 Entomology Museum- Collection of more than 3000 various stages of insects and pest found in the forest. Pathology Museum- Collection of all type plant diseases and pathogens found in the forest. Social Forestry Museum- Collection of models and photographs showing the importance of forest in our lives. Timber Museum- Collection of 126 commercial important kinds of wood and their uses. Non-Wood Forest Products Museum(NWFPM)- Collection of forest products such as Lac, essential oils, edible products, spices, drugs, tans, gums etc. and their uses. Silviculture Museum- Displaying various types models and photographs on Silvicultural System. FRI is not only attracted the tourists, it also attracts the Bollywood movie makers for the shooting of the movie. Lots of movies shot here such as Dulhan Ek Raat Ki, Student of the year, Rehnaa Hai Terre Dil Mein, Pyaar Tere Naal he, Paan Singh Tomar, and Krishna Cottage. FRI nearby peoples go there for morning and evening walks. 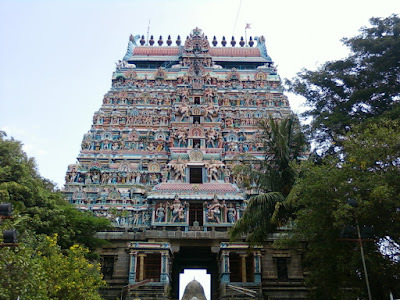 For tourists it opens at 09:30 am to 05:00 pm daily except Monday. Total time for visiting this nice place will be 2 to 3 hours. 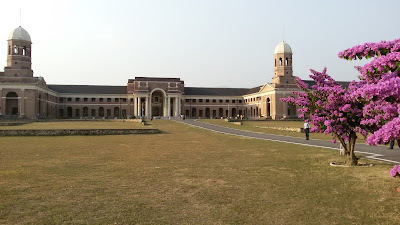 Forest Research Institute is very popular in Dehradun city you can directly bus, auto and taxi from the Dehradun railway station and ISBT bus stand. It is only 6 km from the railway station. Dehradun is full of tourist places in all places so all list goes so long. I just mention here FRI nearby places such as Tapkeshwar temple at Garhi Cant, Indian Military Academy, and Robber’s Cave.